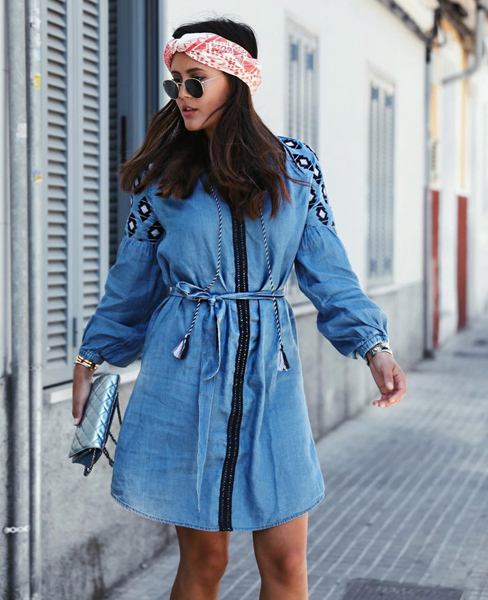 We follow them on Instagram and track their daily routine on Snapchat: fashion bloggers. 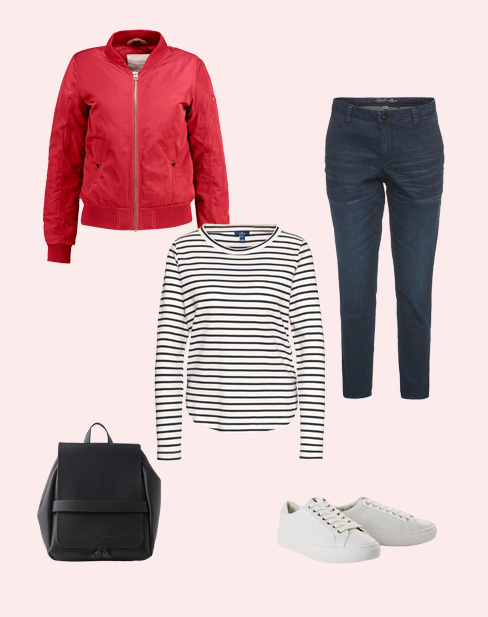 We show you our favorite bloggers' best #TOMTAILOR styles here. 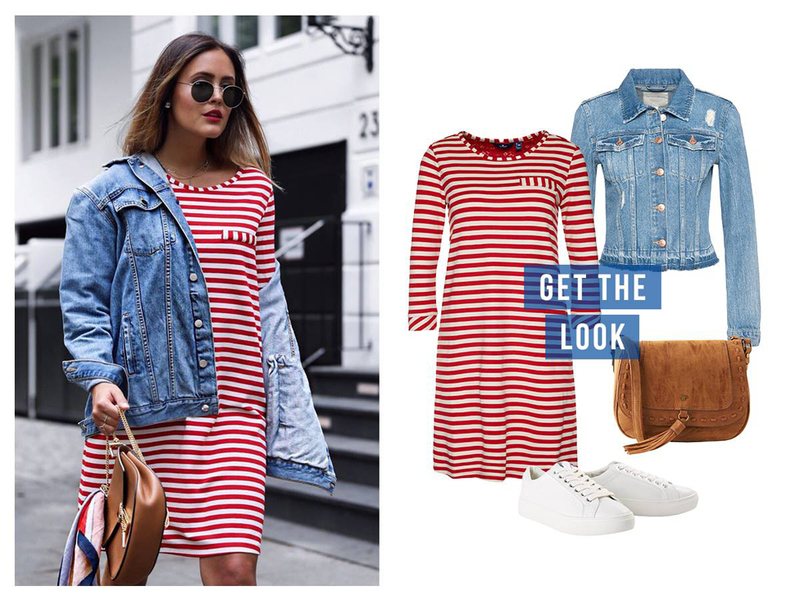 Laura from Designdschungel combines the trench coat with chic basics. 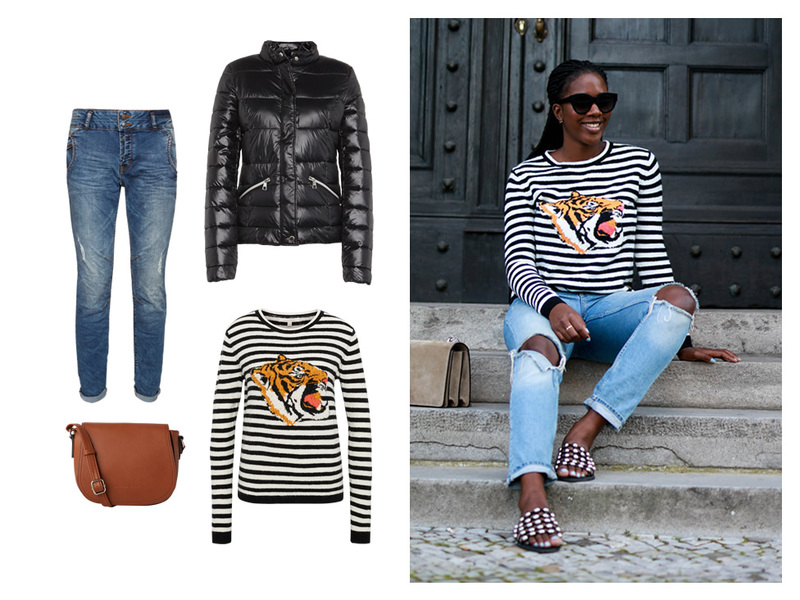 Minniknows styles a trendy tiger jumper with blue jeans. 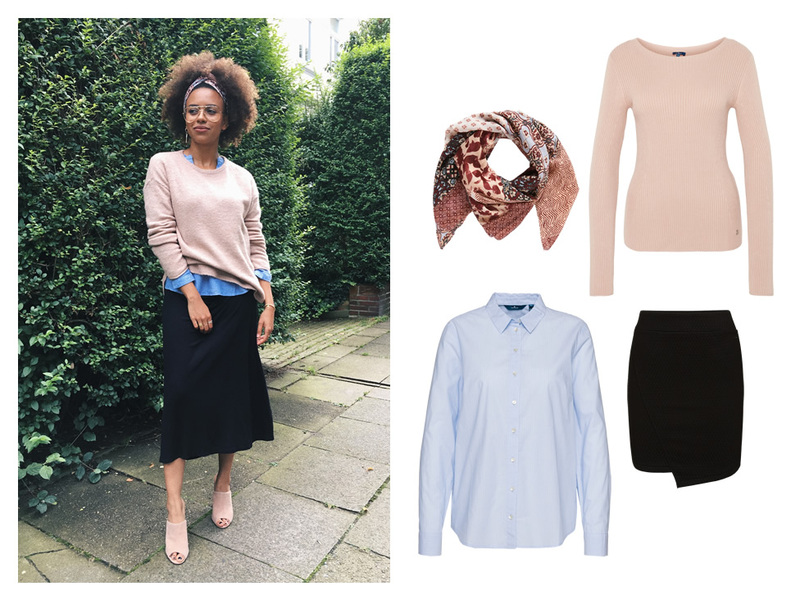 Aminata Belli wears a skirt with blouse and jumper for a cool layered look. 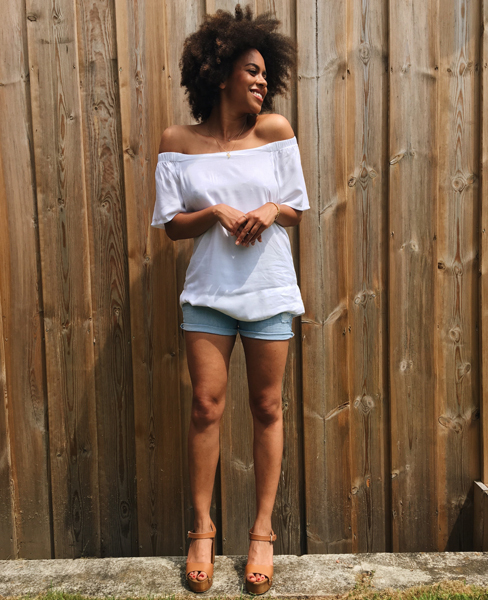 Off-the-shoulder is THE look that is everywhere this season. 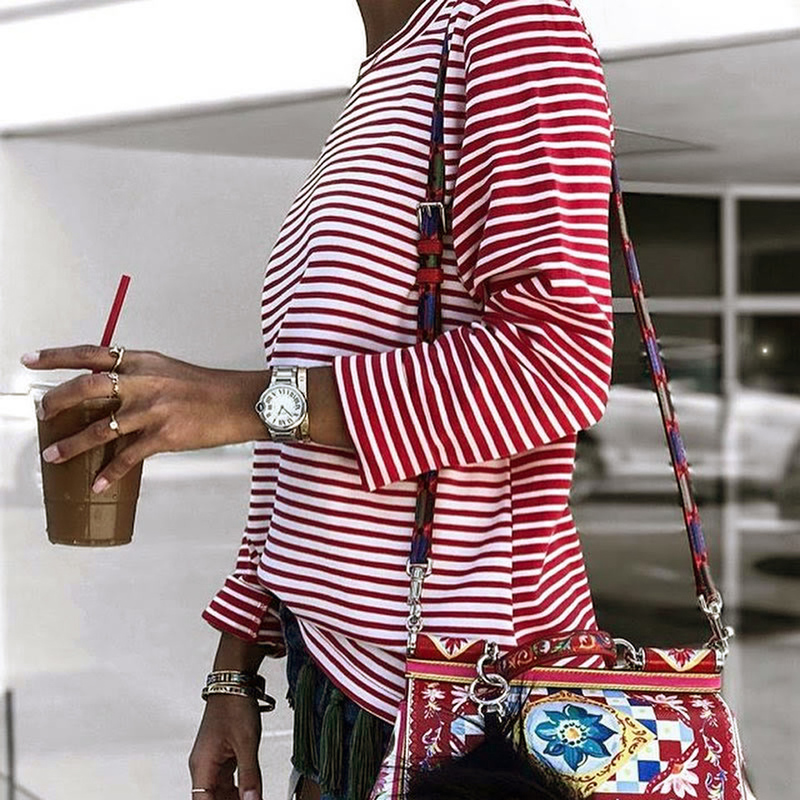 Aylin König styles the red blouse with denim hot pants and a small backpack. 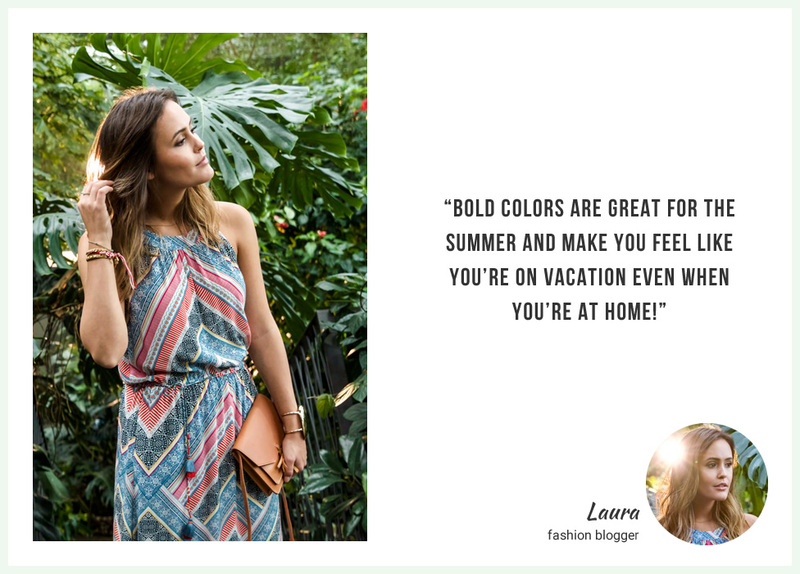 Laura from Designdschungel puts us in the vacation mood with her summer looks. 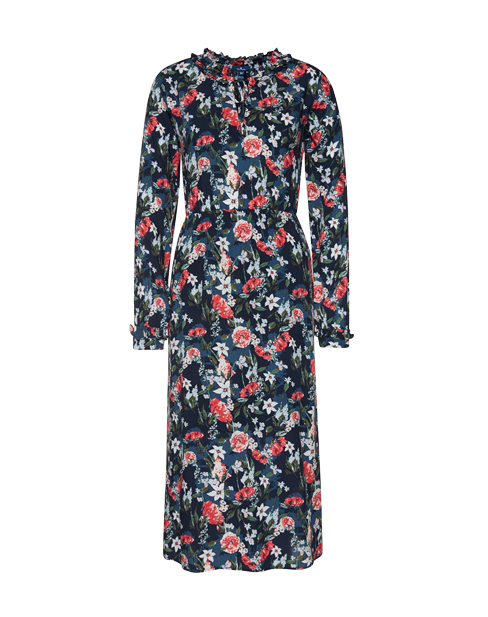 The blue dress is also available as a blouse. 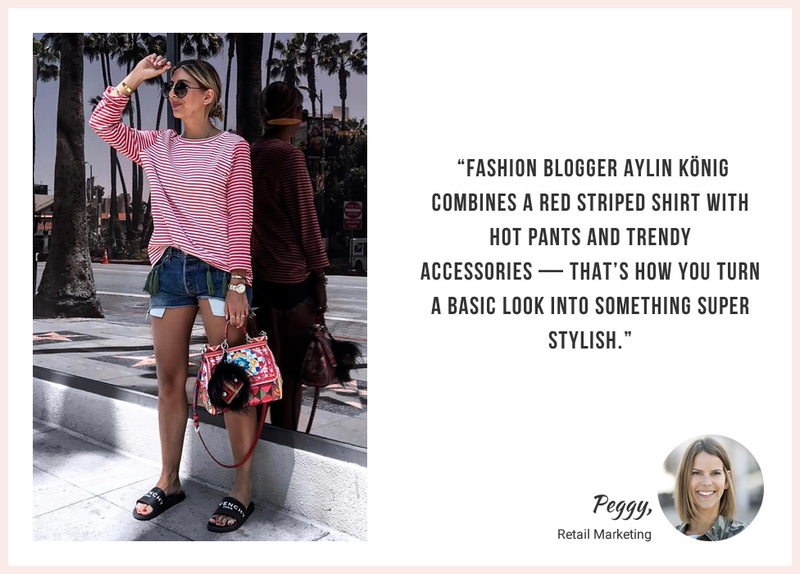 This is how to style Aylin König's casual L.A. look! 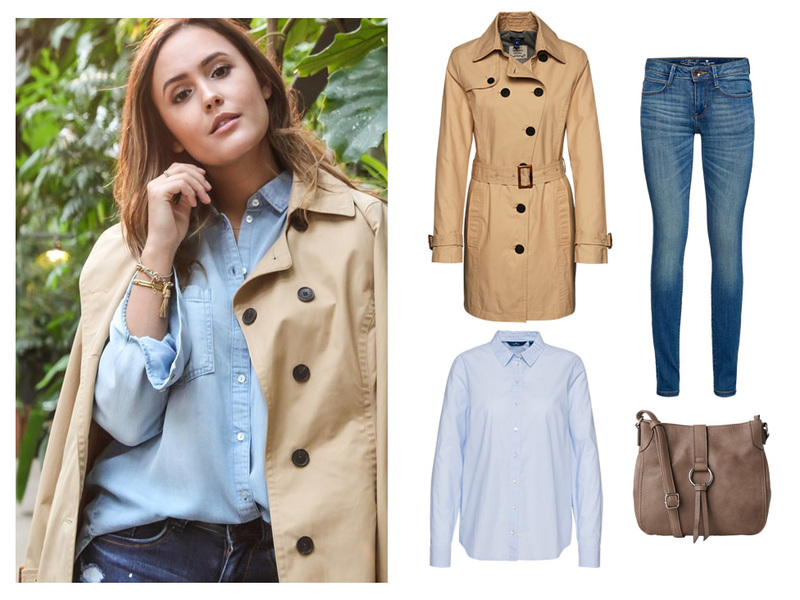 A classic even in pink: Laura from Designdschungel combines the trench coat with chic basics. 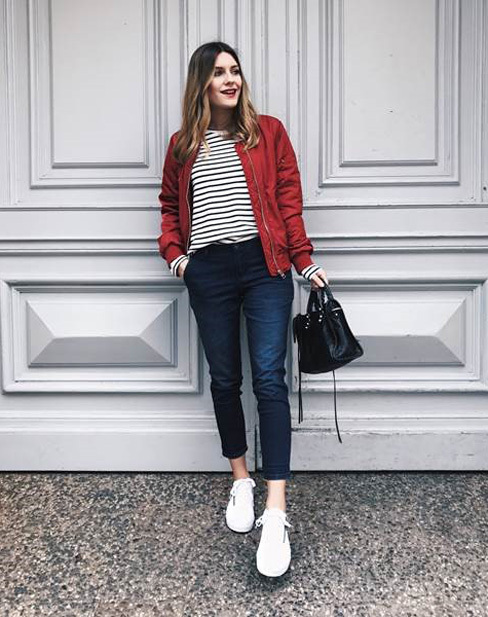 Magdalena from HOARD OF TRENDS gives the bomber jacket a French twist for a très chic look. Aylin König's dress is on sale now.